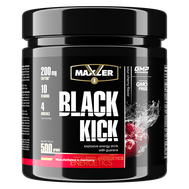 Pathogen by OutBreak Nutrition at Musclesup.com - Malaysia the Lowest Prices! 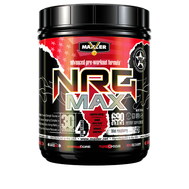 Just when you thought it couldn't get any better, Dr Don has incresed Citrulline Malate to 6g and added in Potassium Nitrate for the most devastating pumps you have ever experienced! 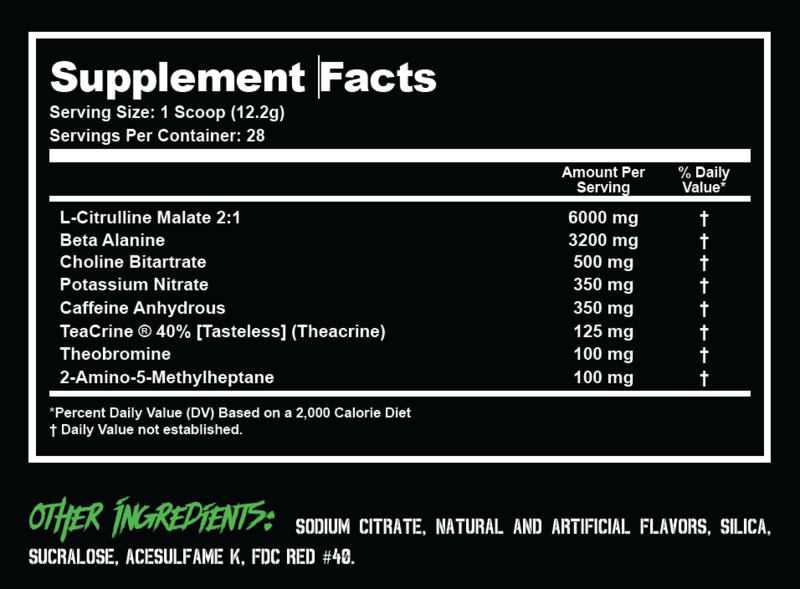 Pathogen is unlike any energy boosting pre-workout you have ever seen. 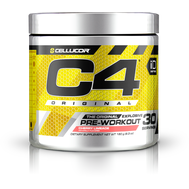 If you thought your current pre gave your body a boost, Pathogen will hit you like a nuclear shockwave. 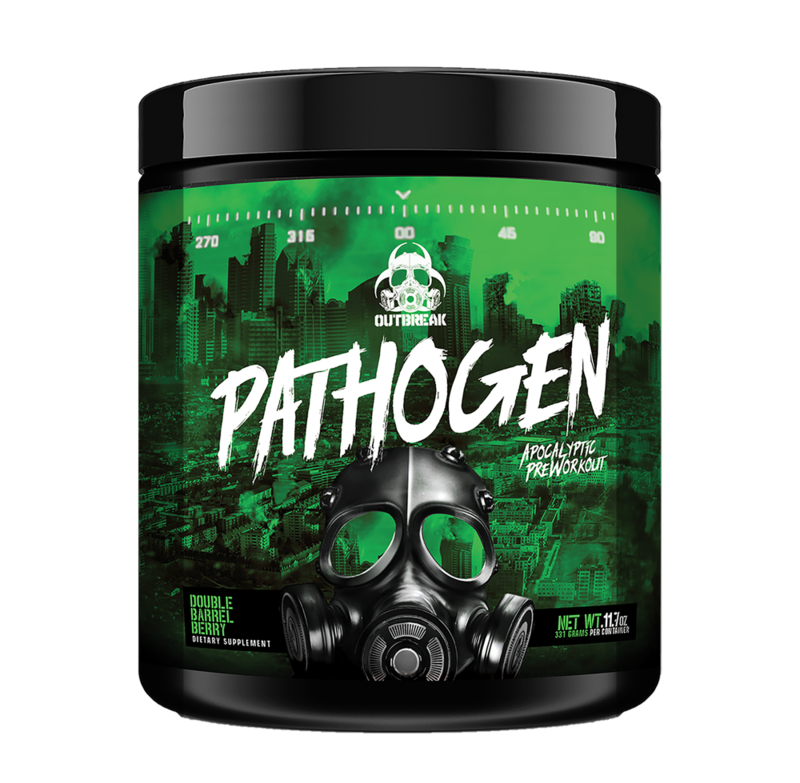 With a world-ending combination of energy inducing stimulants and muscle pump evoking compounds, Pathogen will push you to peak condition. In this state, you will tear through your training and dominate the post-apocalyptic world.